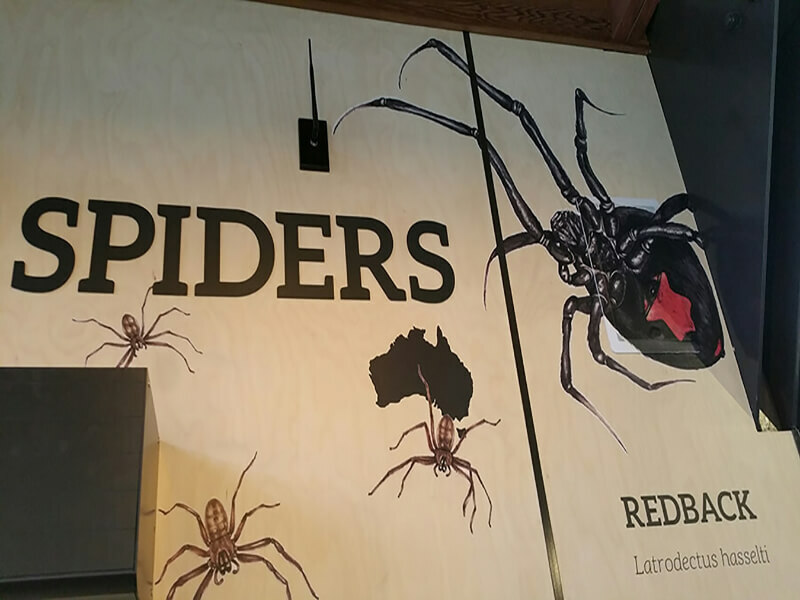 You must visit Auckland Zoo to see the superb new signage PandaInspire has produced to highlight the extraordinary spider displays! A must see visit. And PandaInspire is delighted to be involved!